The game UAYEB is on Kickstarter, be part of the project NOW! 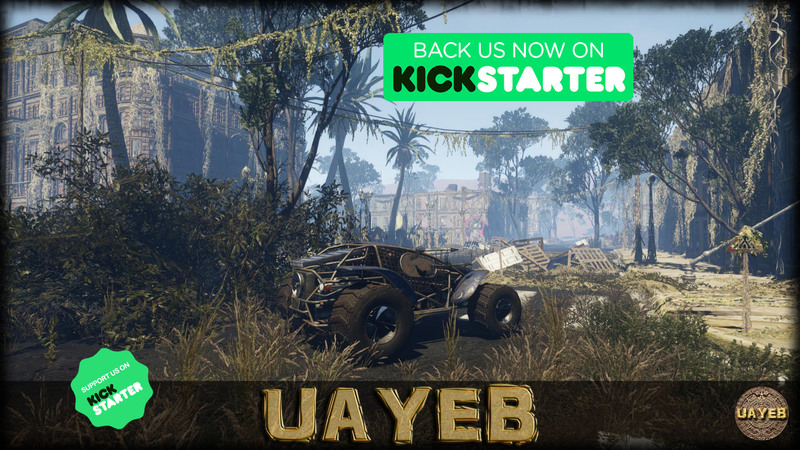 ICA GAMES has launched a Kickstarter campaign for the coming soon adventure game UAYEB, which is a solo story driven adventure / survival / puzzle game, placed in an open world of 16km2, with the immersive FPS view, on the tracks of the Mayan civilisation. BE PART OF THE PROJECT NOW! Help us finishing the game by supporting the project on Kickstarter, and share this with all your friends.